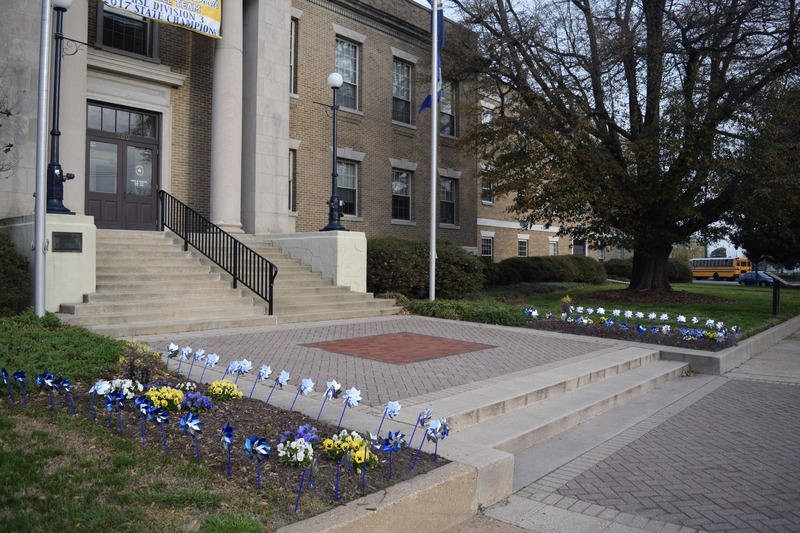 Hopewell is an independent city surrounded by Prince George County and the Appomattox River in the Commonwealth of Virginia. 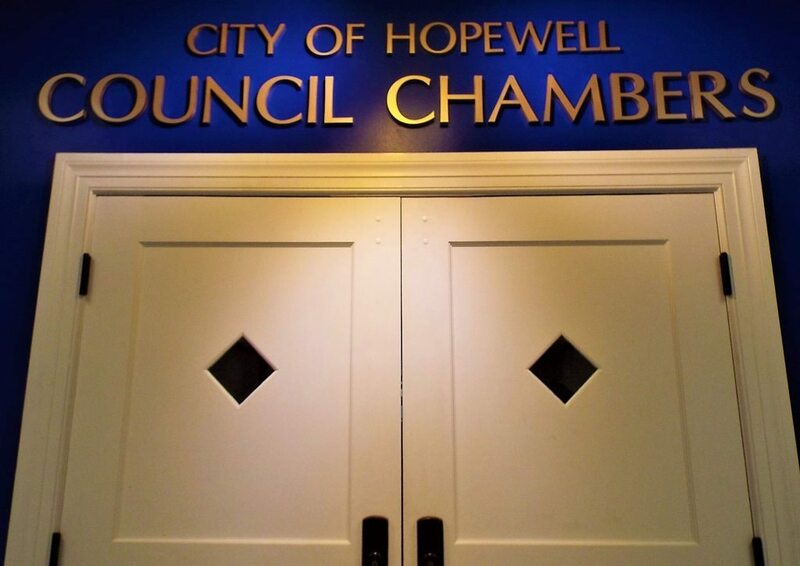 The City of Hopewell is divided into seven wards, each having an elected representative on City Council. Councilors’ are elected in November are their terms run from January 1 to December 31 four years later. Elections are staggered with Wards 4, 6 and 5 held the same time period and Wards 1, 7 and 3 held at the same time period. On the first Tuesday in January following an election, City Council holds a reorganization meeting where it votes and appoints a new Mayor and Vice Mayor. Each official serves a two-year term until the next Council election, when another reorganization meeting is held. At that meeting, City Council sets a meeting calendar for the entire year. 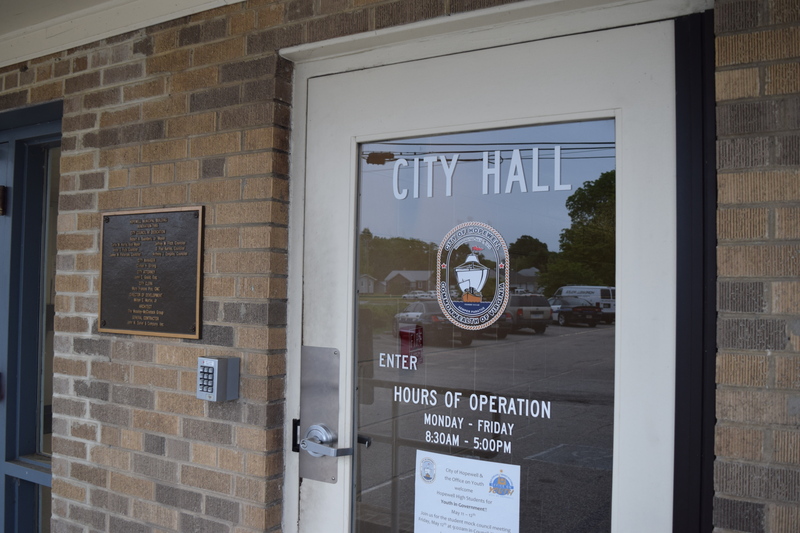 Special Meetings and Work Sessions may be added when issues arise to conduct City business. 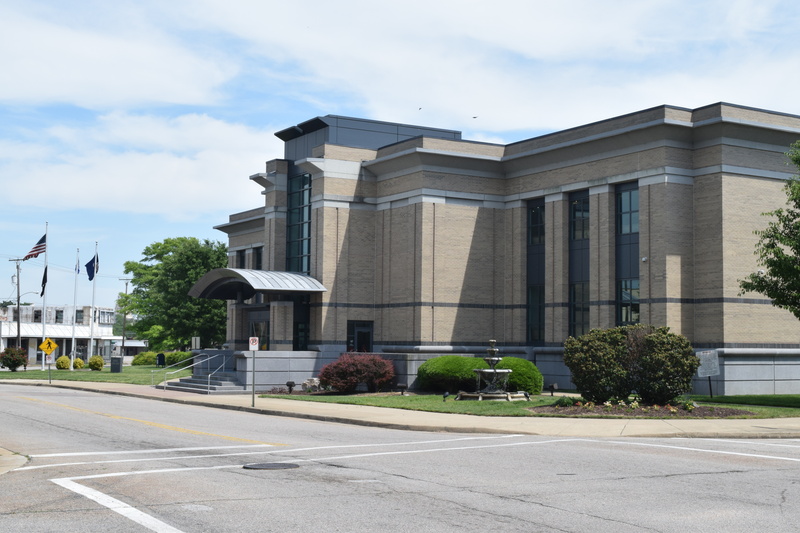 City Council appoints three direct employees of Council, which include the City Manager, City Clerk and City Attorney. All three appointees who together administer the operations of the City of Hopewell. In addition, City Council appoints volunteers to serve on City boards, commissions and/or authorities.